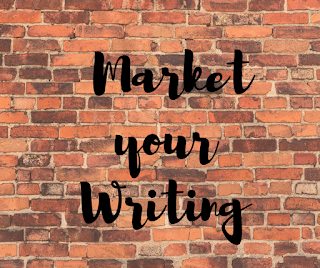 As the founder and manager of a marketing group that utilizes article marketing, I've noticed that some writers don't know the proper formatting of an article. 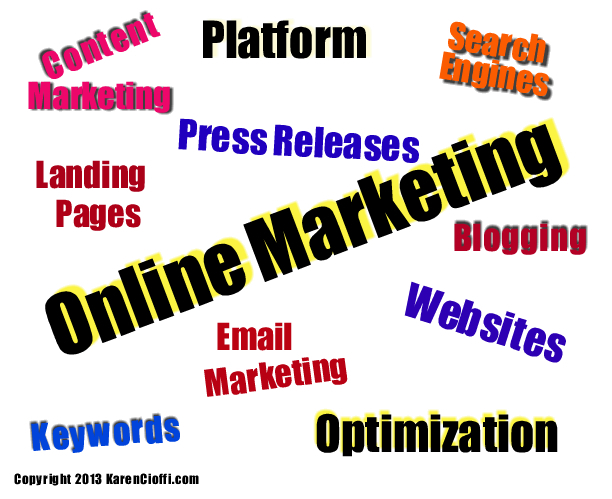 Along with this, there are even more who don't know how to use keywords and tags for search engine optimization. Bringing traffic to your site to sign up for your mailing list is the real goal to any marketing strategy, even more so than selling a product. The reason for this is that a person on your mailing list gives you the opportunity to build a relationship and promote various products and services – it provides the basis for multiple sales. A non-subscriber, a one-time visitor/buyer is just that: a one-time deal. If you’re taking the time to use article marketing, whether posting to your blog, guest blogging, or submitting to article directories, you should create quality content and have it formatted properly. Any content you publish or share is a reflection of your writing skills – make those skills shine. In addition, it’s necessary to use proper grammar and punctuation. So far, five article content formatting and SEO ready tips to get your articles doing what they should be doing: getting read, going viral, and bringing traffic to your site. Hi Karen, Amazing article filled with essential and easy to use tips. Thanks. I've Google+, tweeted and FB. Karen, thanks for the great article, which I plan to read and save. Thanks for a really good article Karen. I am especially impressed with the idea of links within the article. Mayra, Thanks so much for Sharing it! Donna, It's true that once you know these article marketing techniques, they're easy to apply. Thanks so much for Sharing! Maggie, Glad you found it worth saving to read! Shirl, Using hyperlinks for text within your post/article is a great SEO technique. Good tips Karen. I especially like the "Related Articles" section - a good example of practising what you preach! I rarely do that in my articles, but I'm going to start now. Great Tips Karen. Sometimes when coming up with a title, I don't think about my keywords. I'll have to be more careful. I do add links where appropriate but never thought to add them to my own blog content lol. I also never thought to have a signature link t the end of my posts. Clever. Great advice! I would also add that you should spread articles around to different directories. EzineArticles, Galoor.com, ArticleBase, Buzzle and GoArticles are all good directories. Maggie, I'm glad it gave you a reminder. It really does matter having visitors click on your other links. Mary Jo, Yes, it's always good idea to check for keywords for your articles. It may take a few minutes more, but well worth it in regard to SEO. Annie, it really is more work, but it all helps! Debbie, glad you found the article helpful. Galoor, You're right. 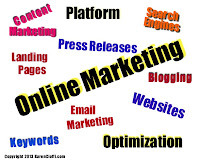 Article marketing, using directories, definitely increases your marketing reach!